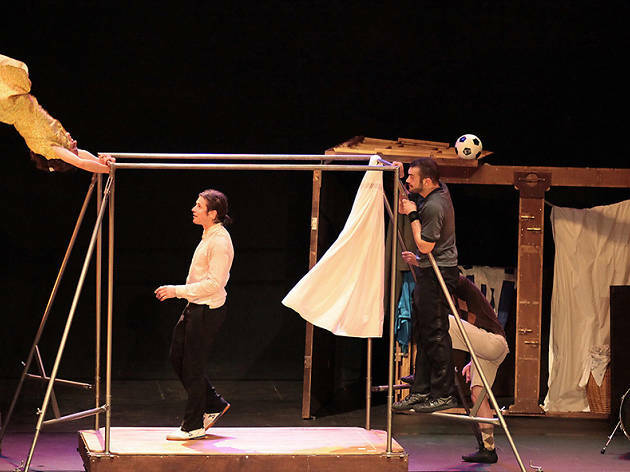 Circus company Eia brings their show 'Capas' to the National Theatre. It's a spectacle full of humour where circus arts meet live music and dance, and where performers strip off their layers to reveal their secrets. 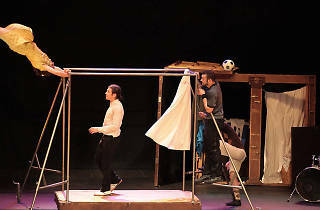 With games and little disputes, the show takes the audience to a familiar place made of heated and festive encounters.